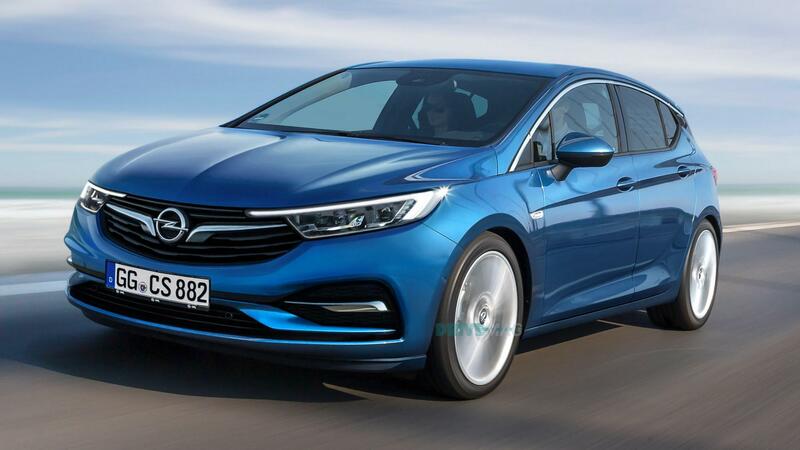 They bringing out a new Astra 2019 facelift the front end is gonna be more aggressive look nice. If you google "Astra 2019 " the pictures of the test car don't seem to match the rendering. Even though hidden you can tell the front is not the same shape. Just looks like a mild tweak to the front grill design and tailgate. That picture is quite an old artist impression. Remains to be seen what it actually will look like. I’d say this rendering is probably closer to what it will actually be, a slightly restyled bumper and a grill that matches the insignia and Corsa. It looks like it has a moustache. Very continental but I think I'm happy I've bought in before the new ones!